Find a business for sale, or a franchise opportunity in Southern Africa. Search our listings or get advice on how to sell your business. 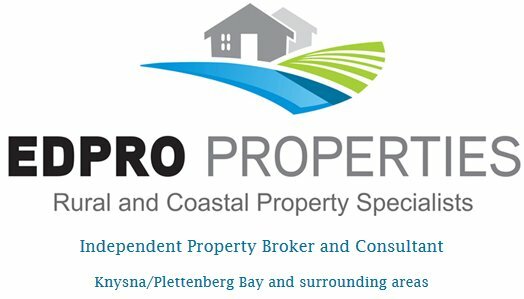 Property and business consultants, for anyone wanting to invest or disinvest in the Garden Route. 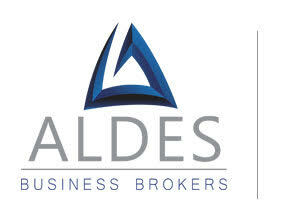 Buying, selling or renting properties - for expert advice and excellent service - look no further. Commercial properties, developments, residential homes. Thesen Island and Knysna Quays specialist. All enquiries handled efficiently and discretely. Development property in Plettenberg Bay for sale.Magnificent position overlooking beaches with mountain views. Presently in the process of rezoning. Prime property and land for sale, prime properties for sale, lodges, tourism properties and farms, houses, homes and secure estates in Plettenberg Bay, Garden Route, Western Cape, South Africa, Africa. Leading Property Agents in Plettenberg Bay, Garden Route, South Africa. 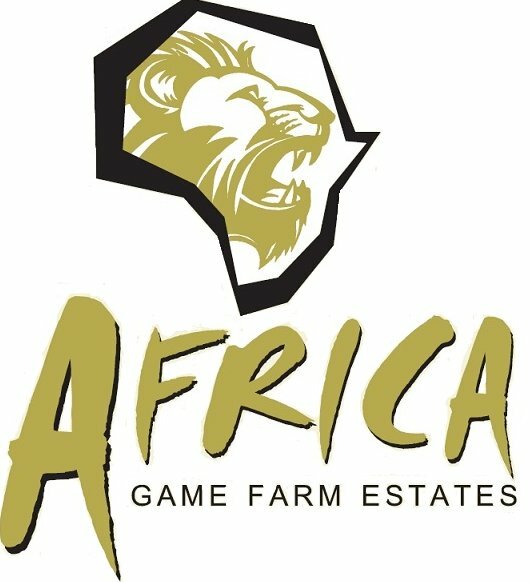 Specialist agents for houses, apartments, farms, land and commercial properties for sale. 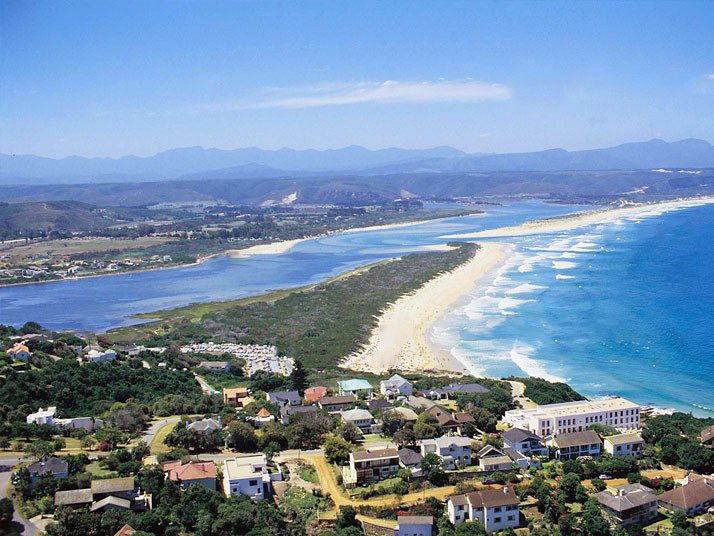 Selling property in Plett for more than 22 years! 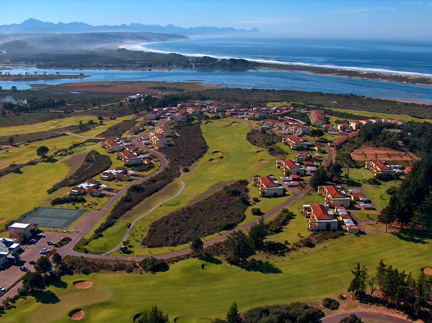 Garden Route Business Directory Listings for Real Estate in Plettenberg Bay.